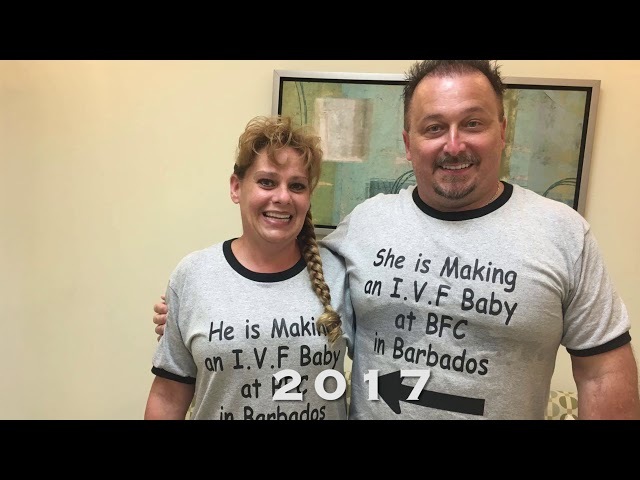 Sometimes a patient decides to Blog about the experience of going through IVF with Barbados Fertility Centre. Here are just a few IVF blogs to help you understand what the process of doing IVF with BFC is like. 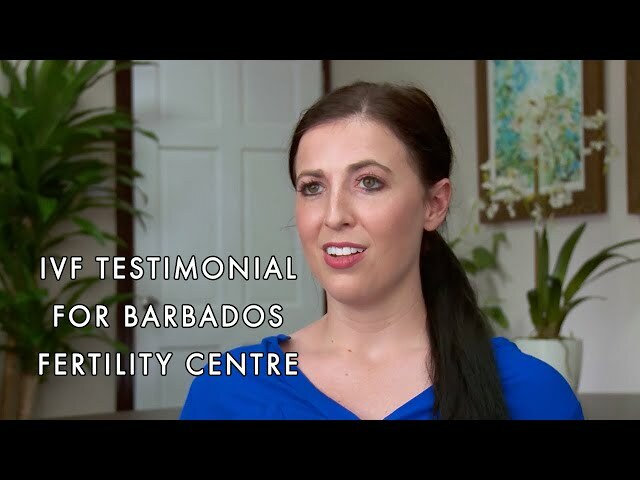 Always Katie – A day by day blog on the process of IVF in Barbados Fertility Centre. Lemon Like Writes – A beautifully written blog on the journey from ‘Lemons’ to IVF in Barbados. Carrell Family IVF Journey – A wonderfully honest and open journey from a couple on an IVF journey and finding BFC. Wilsons Bajan Baby – Californian couple Steph and Kyle Wilson give a very personal account of the IVF process and the adventure along the way. 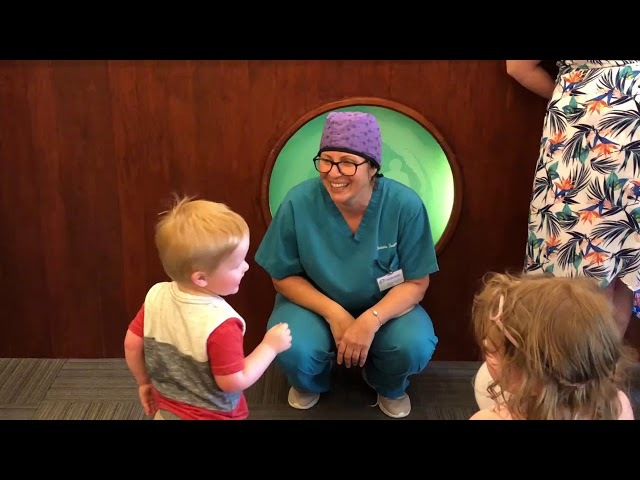 Barbabydos Adventure – Some patients like to say they are coming to BarBabydos. This patient chronicles her decision to come here and the trip itself. Keeping my heart open – a very open and honest personal blog about the journey from despair to success. My Eggs, My Choice – Tracey Fowler blogs about the process of egg freezing. Very informative if you are thinking of freezing your eggs. 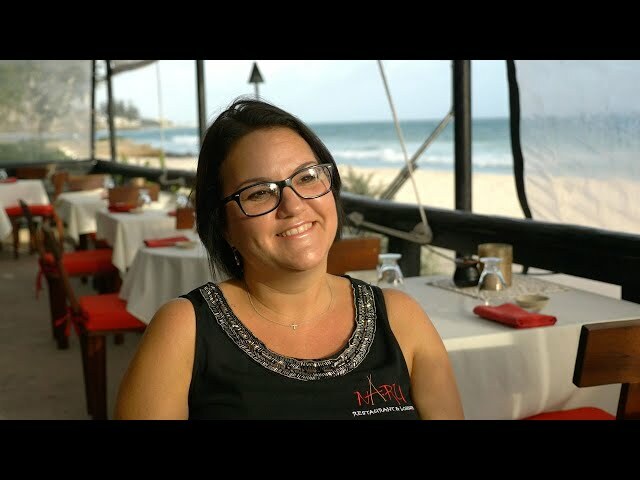 Lisa Taylor, owner of Naru Restaurant on the south coast of Barbados, talks about her journey through successful IVF treatment with Barbados Fertility Centre. Visit us at https://barbadosivf.com/ for more details. 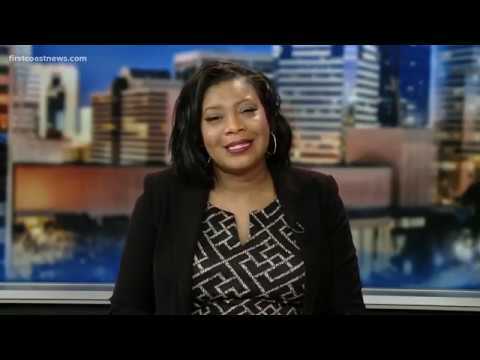 Florida based journalist Keitha Nelson came to Barbados Fertility Centre for successful IVF treatment and did a compelling 6 part series which she shared with her viewers. This is an edited highlights of her journey for IVF abroad while on vacation for half the cost of doing it locally. 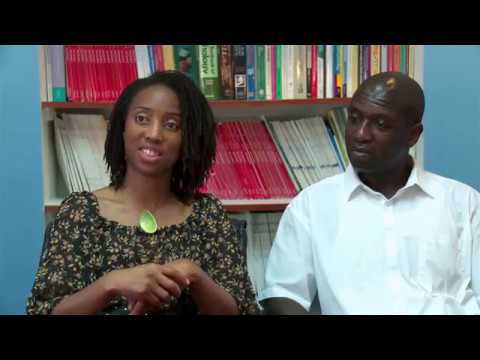 Issy and Llewellyn sat down with us and talked about their IVF journey from the UK to Barbados. They discussed the IVF process outside their country and their experiences on the tropical island of Barbados. For the best IVF treatment abroad, please visit us at http://www.barbadosivf.com/ for more details. 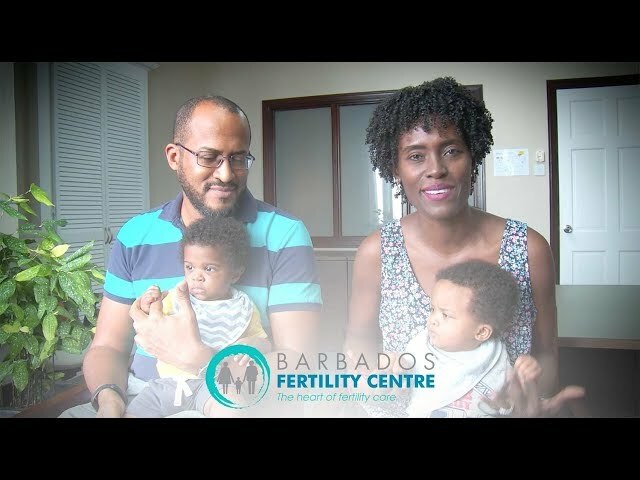 A beautiful testimonial from some of our patients about their successful IVF treatment with the Barbados Fertility Centre and their happy, healthy twins! Katelyn & her sister Hannah discuss the journey to Barbados Fertility Centre and the experience of IVF abroad outside of the USA. It was amazing to have Katie, Ethan, Abigail and Samuel visit us in Barbados all the way from Ohio! What a special time we had, and it was unforgettable having them here! 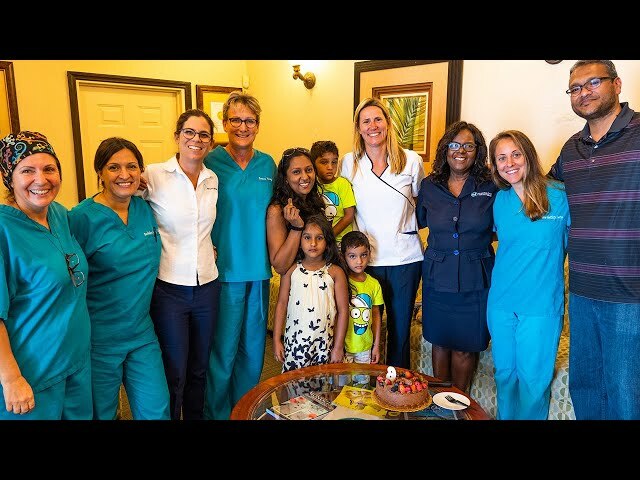 Shelly visited us in Barbados on her daughters 6th birthday with her husband, daughter and twin boys after having successful IVF with the Barbados Fertility Centre.